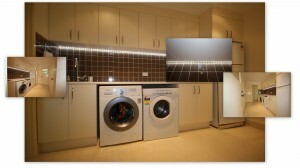 Brisbane Bathroom Renovations - Yes, We Do Laundries! 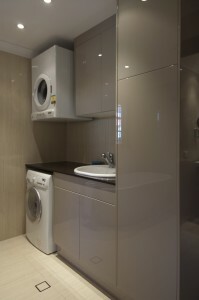 We can renovate your laundry in conjunction with your bathroom! While the laundry is not necessarily the first room that comes to mind when considering home renovations, having a well designed and organized laundry space can save you a lot of time over the course of a year. How much bench space do you want? What type of laundry tub would you like? Will the laundry tub be used only for laundry-related tasks, or does it double as a hand basin? How much storage space do you require for washing detergents and cleaning products? How much storage space do you require for linen and towels? What type of appliances do you prefer – for instance, do you have a front or top loader washing machine? Are you likely to soon replace your laundry appliances? What is the nature of the tasks you do in the laundry – for example, if you do the ironing in the laundry, will you need somewhere to store the iron and ironing board? Do you need a place to hang the ironed clothes? 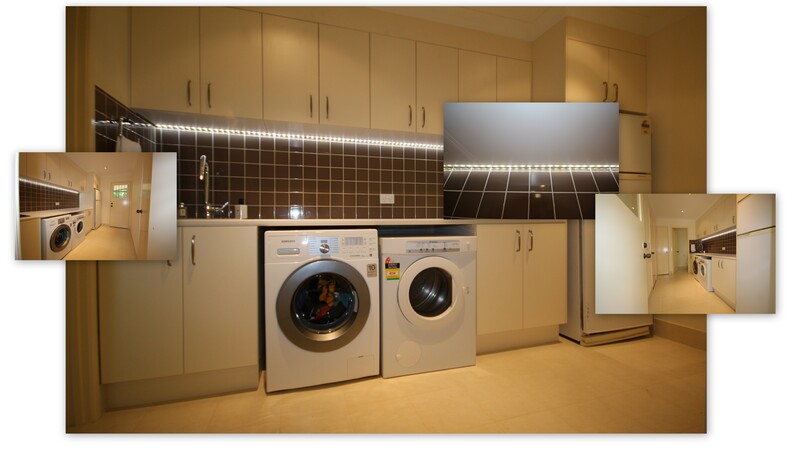 Brisbane Bathroom Renovations has many years experience in renovating existing laundry spaces, or designing and building new laundries in conjunction with a bathroom renovation. 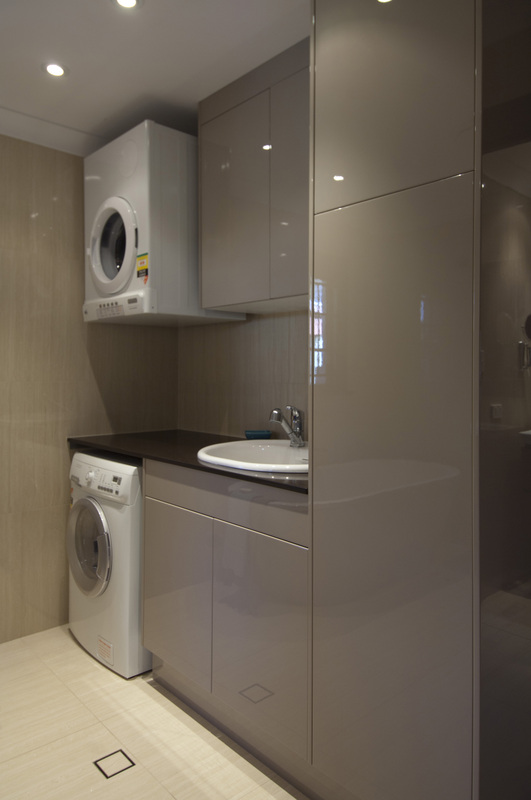 We have a wide range of companies we work with closely who can supply pre-made or custom-made laundry fittings and cabinetry to meet your needs. Contact us now to discuss the options for your brand new or renovated laundry!